Our first Taiwan trip was combined with South Korea. 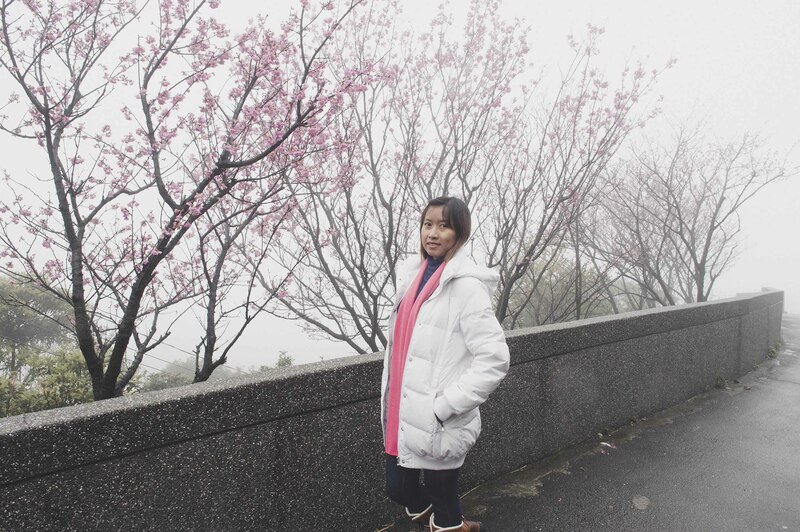 We spent 7 days from 26th February to 4th March 2015, covering Taipei, Jiufen, Shifen, Sun Moon Lake, Alishan National Park & Wulai. We took flight Eastarjet from Gimpo Int’ Airport, South Korea to Songsan Taipei Int’ Airport. Departed at 11:00am, arrived at 12:50pm. 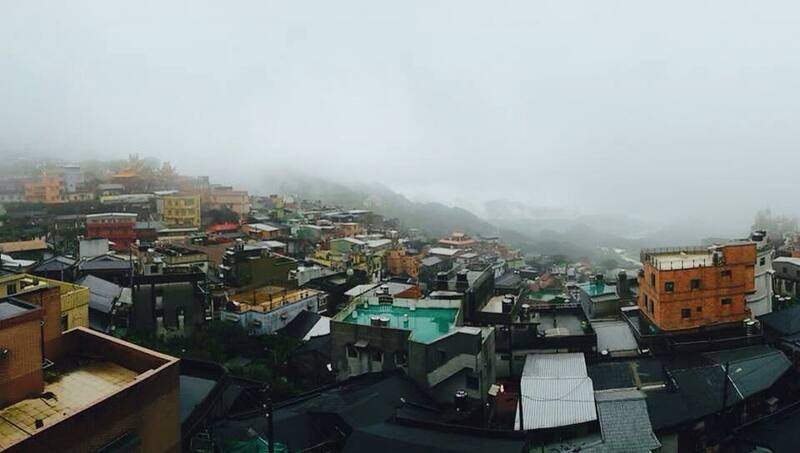 First day in Taiwan, we went straight to Jiufen, 35km from Songsan Airport. We took a Keelung Bus Router 1062 from MRT Zhongxiaofuxing about 80 min journey time. Get off at Jiufen Police Station or the Old Tunnel Station. From here, we walked up to our lodging. It’s quite far though, bit difficult to walk in the drizzle pouring rain. It was foggy during the day and night. 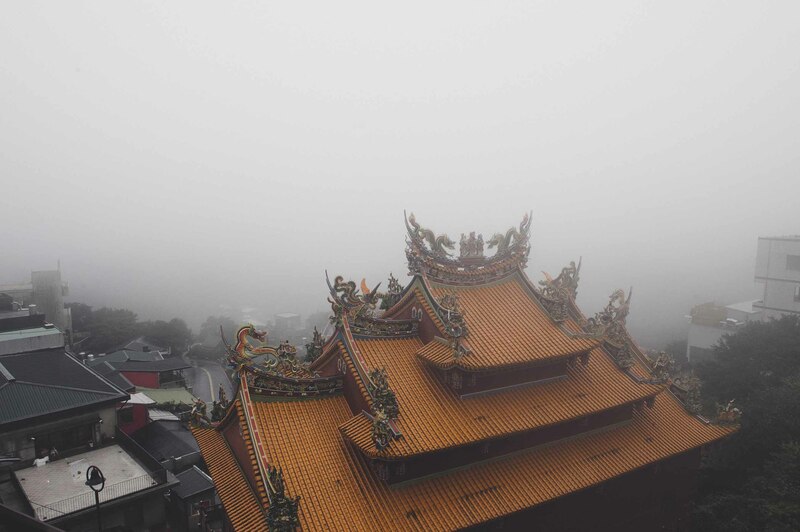 Jiufen, feel spirited away in this decommissioned gold mining mountain town, originally built by the Japanese and now a maze of lanes and alleyways with rich history and culture. I do enjoy walking at the old street, finding some souvenir and food. Stay 1 night at Yuan-Yee Homestay. Unfortunately we can’t see the view of the Keelung Bay because raining and foggy. Cost for 1 night was TWD1,500 per room. On the next day, we had in-house breakfast prepared by the host. Then we took a same bus from yesterday back to Taipei. Today’s stop was Xindian at New Taipei City. Built later than many of the county’s other municipalities, Xindian is a spacious suburb with good recreational facilities. 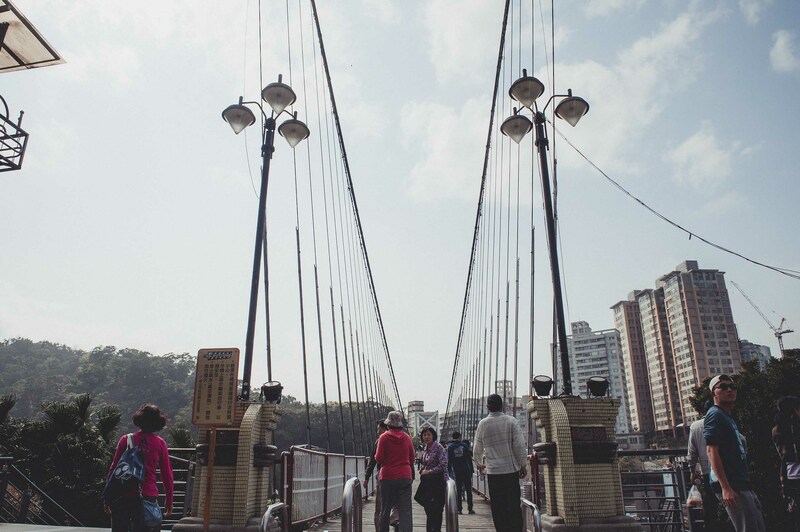 Besides the famous Bitan Lake, the city also boasts good hiking areas in the mountains that surround the city. We stayed at Bitan Hotel, about 700 meters from the Xindian Station. We took train from Taipei to Xindian station then we walked to the hotel. We had fun staying in Xindian district. The hotel provide a bicycle rental, so we easily went around the town. Today, we took bus to Wulai District. Wulai District is a mountain indigenous district in southern New Taipei City in northern Taiwan. It situated near the border with Taipei and is famous for its hot springs. Today, after we checkout from the hotel, we spent half day cycling around the town. 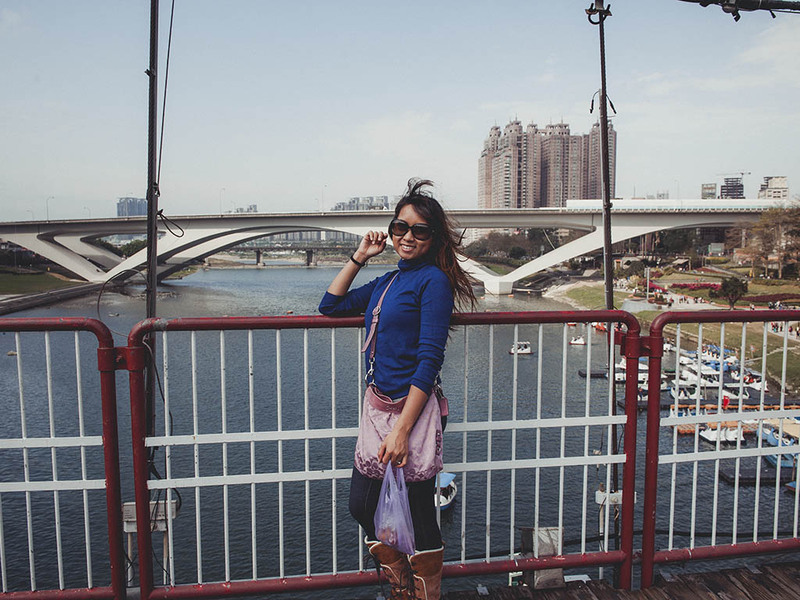 Checkout on next post for Sun Moon Lake itinerary.